Holidays are more fun – think how jaded we all are as adults about Christmas, the Easter Bunny, the Tooth Fairy and even Halloween. Applying a child’s filter to the holidays makes it fresh and new. 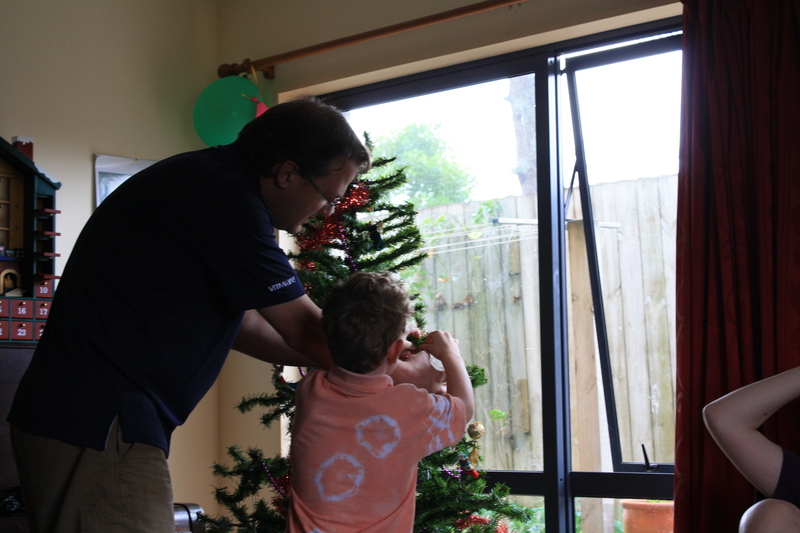 Suddenly Christmas, and gift-giving, becomes so much more. 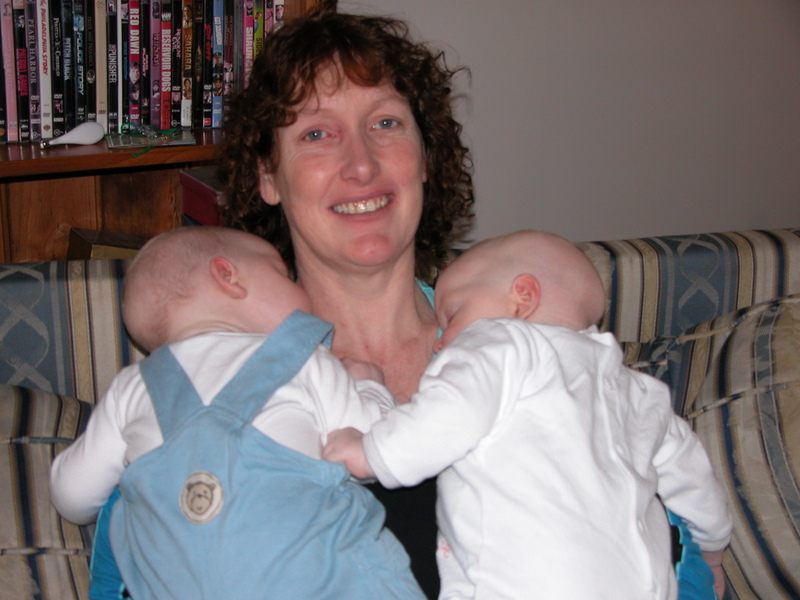 Hugs – OK, can’t say enough about these. From the baby snuggles, the small child on the lap with their arms curled around your neck to the one-armed “I’m actually too cool for this, but I’m going to humour you” teenage hug. They’re the best. And let’s not forget the magic healing power of hugs when it comes to scrapes and bumps, bruises and cuts in the under 7-year old brigade. Amazing stuff! I’m not an especially touchy-feely person when it comes to adults, but it turns out kids are different! Walk the talk – once you have the kids, and they’re of a certain age, you can no longer maintain a double standard. So if you say that they should do something, you have to do it too. Some excellent examples of this include profanity (yes, no longer do I swear at other drivers – now I say that they’re “silly people”), smacking (“Mama, we don’t hit in this house”) and assorted other items including picking up litter, helping people cross the street and the like. It forces you to follow through with all the things that you’ ve preached and pontificated about as an adult. Nothing like having the filter of a brutally honest child applied to your actions to make you stop being a hypocrite. They hold you to your word. Challenges – nothing says “I love you Mama” like throwing up on your parent. From vomit to poo, to sleepless nights, to sitting up all night with a sick baby – and that’s just the easy part! Then they get older and there are the logistical challenges of getting them where they need to be. There are the emotional challenges when you just want to whack the person who hurt them upside the head (except of course “we don’t hit in this house”) or when you can’t figure out what advice to give them, or you stress as you wait for them to come home late. And learning how to loosen the reins a little and accept that you’re not the one in ultimate control. That’s a pretty hard ask. Then there are physical challenges – for me, playing waterpolo with the teenagers, wrist wrestling, sit up and planking competitions! Challenges keep you young! Fun – kids are so much fun. They are funny. They are full of life. They add a level of silliness that grown-ups have long-since lost. Life is never boring with kids around. Not restful either, but never boring. 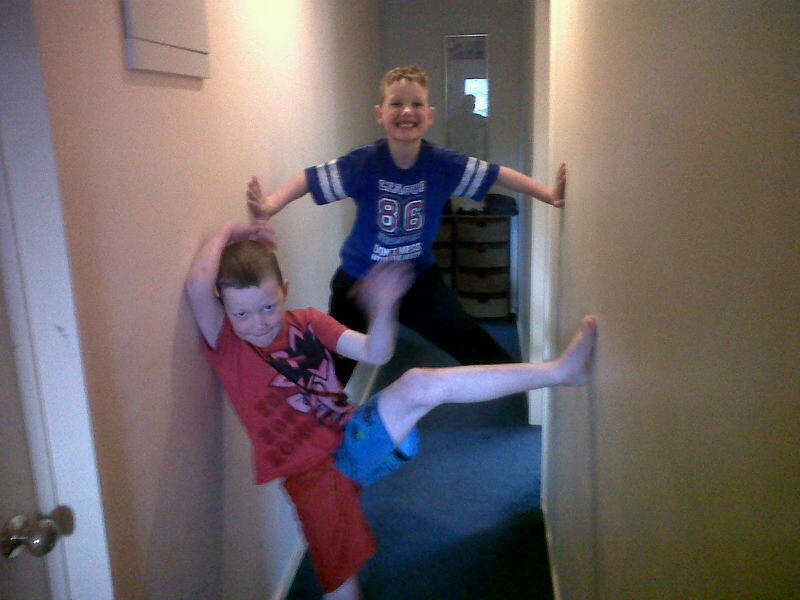 Here are my guys, one climbing up the hall wall ‘chimney’ and the other photo bombing! I can hear some people tut tutting now at the climbing the walls, but hey, they had their shoes off! Company – you’re almost never alone. This is not always a good thing, but for the most part it is! Especially once the children get a little older, they become good company. You can have awesome conversations, even with a fairly small child. Once you get to the teenage years, their personalities are fully fledged. And the conversations are detailed, intense and frequently funny. Sometimes it’s just a “duh”or a grunt, sometimes a snappy comeback or an incisive summary of something which has been going on. Sometimes it’s sitting watching a favourite TV show or movie or discussing a book. And there’s nothing more fun than sitting around the table with your teenage kids -and their friends – and being in the middle of a debate over whether Matt Smith is a better Doctor Who than David Tennant (he’s not, by the way, and neither of them are as good as Christopher Eccleston). And dissecting movies (yes Taylor Lautner has great abs, but can he really act? In Abduction, he’s OK, but mainly I think my 16-year old is watching it for the abs. Technology – the main reason I can operate an iPhone, iPad, iPod and run this blog successfully is because my children keep me up to date with the technology. Daughter no 2 (12 at the time) instructed me in the use of tags. Son no 1 taught me how to use his iPod. Son no 2 saved up and bought an iPad and now I kind of get how those work as well. I was already on Facebook, but from time to time they show me some enhancement or neat feature like tagging in photos. I return the favour with security tips. Kids keep you up to date with technology. They keep you interested in it, and you want to stay one step ahead. Very good for what might otherwise be my atrophied brain. Actually generally? Kids keep you current! How else would I know what gangnam style was and be able to discuss it with my Gen-Y co-workers? Go on, I challenge you to search for it on You Tube and then I defy you to not tap your feet along with it! Don’t be shy – tell me what your great things are about having kids! If you don’t have kids of your own, but borrow other people’s, tell me the great things about them! Definitely #1! I did look forward to horror movie fests but I couldn’t care less about Halloween. Now, our biggest stress (it’s a fun stress, if there is such a thing) is what our baby will be wearing for trick or treating! A pumpkin costume? Or if you like horror movies, perhaps a Freddy Krueger outfit! Ha, i can relate to so much of that : ) Love the ‘climbing the walls pic’, my eldest has just started doing that in-between the door frames.